2009, 16.3h, chestnut, mare. As a racehorse 'Honey' had 4 career starts and has been off the track since 2012. She is a very lovely mover and easy to work with in the ring but just as much fun out on the trail! 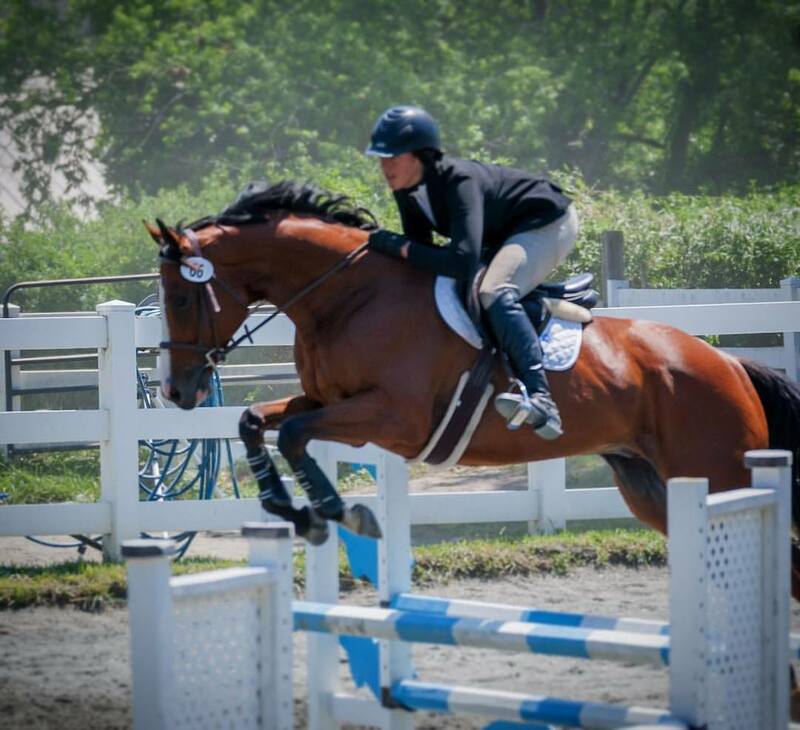 Honey has show miles and competed the last season (16') at HITS Ocala, FL in the jumper ring.